As a former executive assistant, I have some very specific beliefs about the relationship that takes place between “boss” and “employee.” Whether you’re an administrative professional or in another field entirely is immaterial—everyone (except the CEO) has a manager or leader to whom they report (and some have more than one!). Additionally, everyone, at some point or another, has struggled to build a satisfying relationship with that person or group. It is my belief that employees should always attempt to build partnerships with the people over them. Admittedly, that’s sometimes easier said than done. This partnership idea usually requires a bit of a mindset shift for both parties. And often, the employee must forge the road ahead, positioning himself or herself as a partner by taking intentional action and demonstrating purposeful behaviors. Having built a few powerful partnerships with bosses in the past, I can tell you the results are well worth the effort. As a partner, my boss treated me as a trusted colleague. I was encouraged to share my opinions, ideas and perspectives. 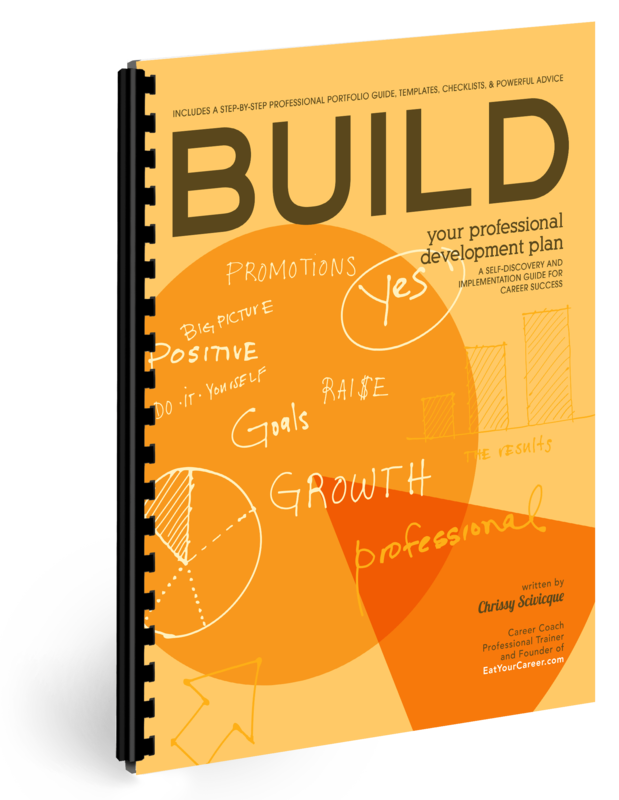 I influenced key decisions, helped solve problems, and even acted as a sounding board when my boss just needed to brainstorm. I was able to have a deeper impact through my work, which meant my boss got a more effective employee and I enjoyed greater career fulfillment. It was a win-win. Building powerful partnerships with superiors is a process that takes time and intention. There are specific things you must do to help make it happen. 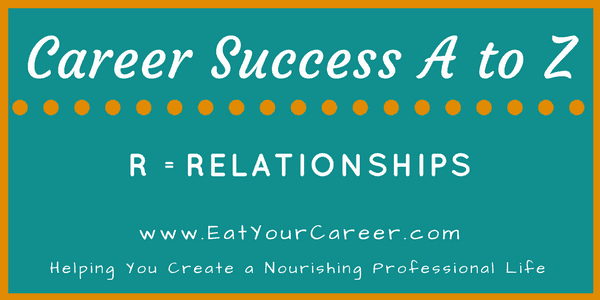 If you’re looking to create this kind of relationship with your boss—or if you want to strengthen an already established partnership—this month’s webinar will show you how. As the saying goes, a first impression is a lasting impression. Those precious first few moments of interaction with a new contact can have a major impact on how that person sees you for the entirety of your relationship. 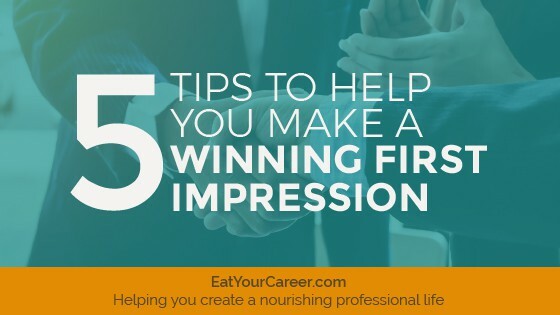 A bad first impression can be difficult (and sometimes impossible) to overcome, while a good one can help you stand out in a positive and memorable way. As many of you know, I do a lot of work with support professionals—administrative assistants, executive assistants, office managers, and so on. This is a group that has traditionally been so overlooked and under-appreciated, the corporate world now has an annual holiday dedicated to acknowledging them–Admin Appreciation Day, which just took place in April. Notice that we don’t have an Attorney Appreciation Day or a Financial Planner Appreciation Day, or a day devoted to any other professional group (aside from Teachers…another often undervalued field). Admin Day has caught on because this role is incredibly demanding and yet, as a support function, it inherently happens behind the scenes. Admins are often seen as the invisible heroes of the workplace. One of the most common complaints I hear from admins is that they aren’t respected at work. Their role is frequently belittled and, as a result, the people doing this work are often treated as inferior. But of course, this isn’t just a problem in the admin world; many professionals at all levels and in all fields struggle with the same thing. Let me be clear: Everyone deserves to feel respected at work. However, there are things we may do (or not do) that unintentionally signal to people that we are not worthy of their respect. We send messages through our words, our behaviors and even our thoughts, that tell people how to treat us. If you’re not getting the respect you want and deserve at work, I encourage you to do some self-reflection. Instead of being the victim, consider what YOU can do to change the situation. I realize that statement might make some people mad. I’ve been accused in the past of “victim blaming,” especially when it comes to things like workplace bullying. Please know that this isn’t my intention. I merely want to give people the tools they need to improve their circumstances. If all we do is sit back, complain, blame others for treating us badly, and expect the higher-ups to somehow change the dynamic on our behalf, we’re going to be sorely disappointed. It’s not fair, but it’s how the world works. I believe we have a responsibility to ourselves to teach others what is acceptable treatment and what is unacceptable. I believe we have a lot of power to improve how people behave toward us. We can’t necessarily control what others say and do, but we can influence them. I’ve long believed that friendships and work don’t necessarily mix. However, in the past few years I’ve refined my stance on the topic a bit. First, a little background: I’ve seen many situations where friendships in the workplace create sticky, complicated, and unnecessary interpersonal problems. We’ve probably all experienced it or witnessed it. When people are friends and co-workers, the social and professional lines can easily become blurred. Friends have a disagreement outside of work, for example, and inevitably bring that tension with them to the office. Or, on the other end of the spectrum, friends create such a strong personal bond, they have trouble focusing on work during business hours. They can become cliquish and exclude others who aren’t a part of the friend group. Before long, the workplace feels like high school. 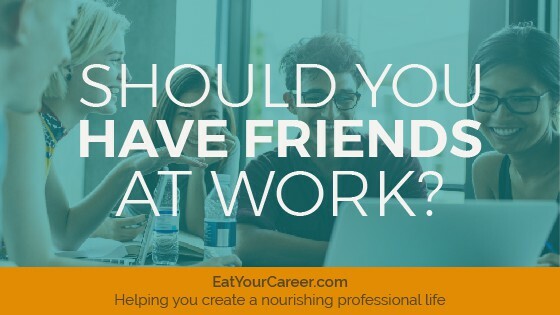 [Read more…] about Should You Have Friends at Work? I strongly believe in the concept of karma, the Buddhist belief that your actions in this life will come back to you in the next. Only, I don’t think karma waits for reincarnation. I think your actions come back to you in this life, especially when it comes to your career. 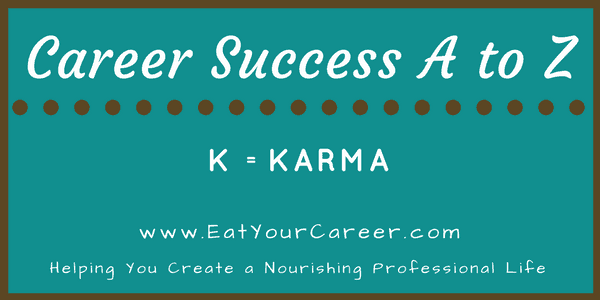 The word “karma” comes from a Sanskrit word which means “action, effect, fate.” Seems like a logical progression. 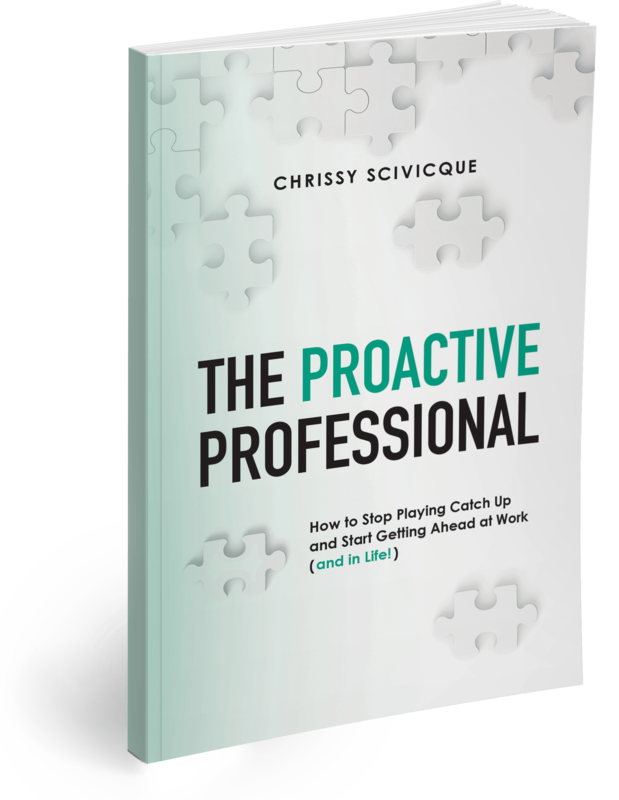 If you’re going to be proactive, you want to think about the actions you’re taking, the effects you’re creating, and the fate you’re setting yourself up for.